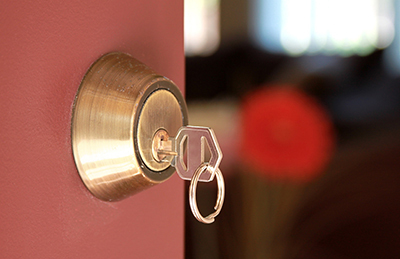 Call the best Locksmith in California!Our technicians are reliable and fast! We offer same day lock change and immediate car, office and house key replacement. 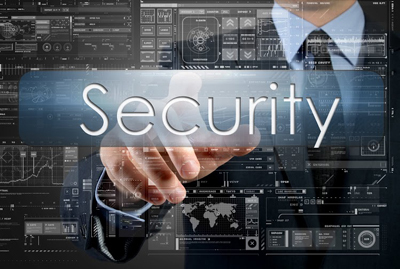 We ensure high quality lock security systems and complete safety. We offer lockout service 24/7 and are the best in office and residential lock repair. Don't hesitate to get in touch with our company today! We provide estimates and replace lost house keys immediately. We have knowledge of the peculiarities of different keys and locks and solve all related problems. 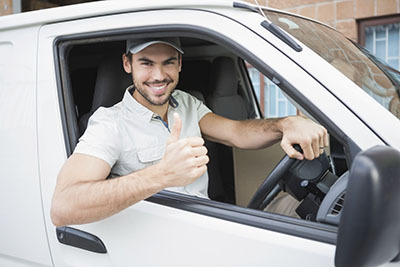 Call Locksmith Camarillo and enjoy security! We can have the locks replaced immediately!